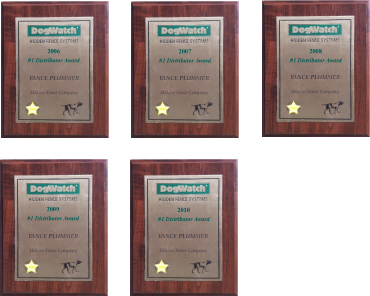 Hidden Fence brand has been awarded DogWatch ® Hidden Fences #1 Distributor Award 10 Consecutive Years. 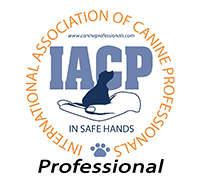 This award is given for the most volume of dog fencing and dog containment for a single distributor in the annual year. Hidden Fence brands reputation as experts in containing dogs and cats through Australia and New Zealand has enabled the company to achieve this honor.